When I was in my teenage years, flowers weren’t that much of a big deal to me. If I were to asked what would I like as a present, apart from girl stuff, I would always go for something edible, particularly chocolates. For some reason, I didn’t appreciate flowers that much. Maybe because I live in a city where planted flowers were only a few. Thus, it was a big question to me how come a lot of women were so into it? What is it with flowers that make them so happy? When I came to Aspen, God showed me the beauty of His creations. I learned to appreciate the sky, the clouds, the mountains, the flowers, and the four different seasons which we don’t experience here in the Philippines. Prior to that, I used to have that desire to live in New York or California. Big cities that were quite popular settings for movies. Now, I came to realize that God meant to place me in Aspen where I could get the best view and firsthand experience of a beautiful life away from the city. I remember how I always have my iPad in my bag. It was large and heavy for me to carry along every single day, but I see to it that it’s with me just in case I need to capture some moments with my friends, and most importantly, get a nice shot of the sky and whatnot. Through my photos along with my experiences, I brought home such beautiful memories with my friends, the breathtaking views, and the unbeatable beauty of nature. And that’s when my love for flowers has started. 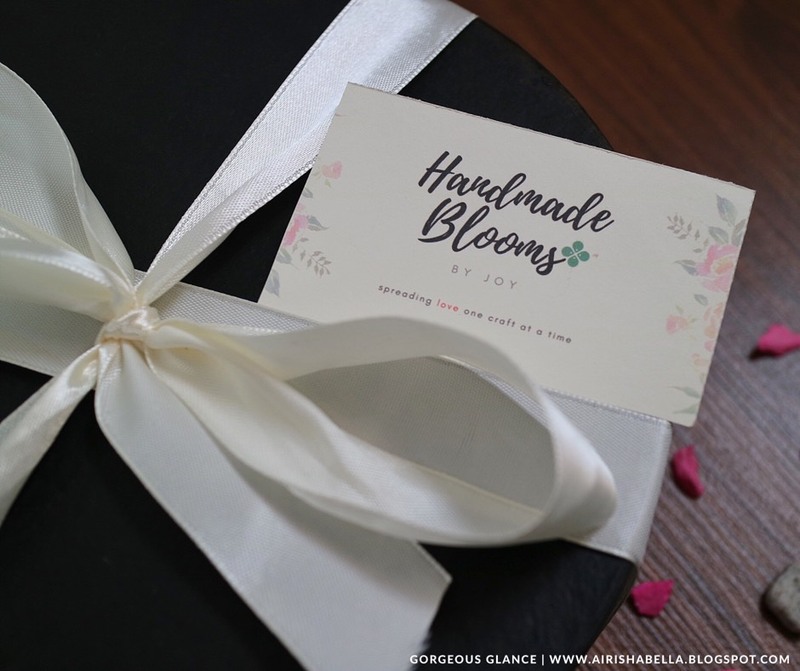 It’s been weeks now since I have received my first ever Bloom Box from the Handmade Blooms by Joy. 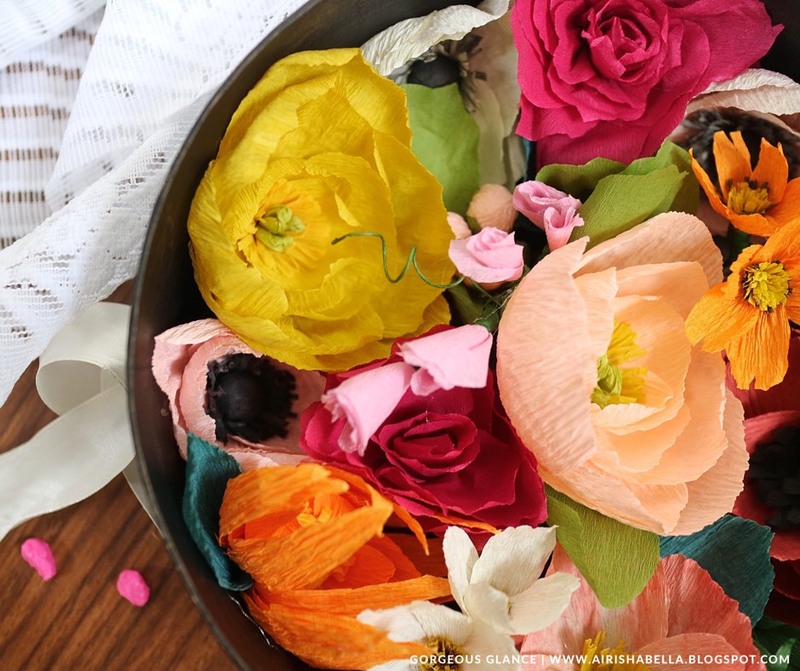 These blooms are delicately made by hand and heart, built based on my personality and style. Isn’t that the sweetest thing? I’m a very sentimental person and anything personalized means the world to me. 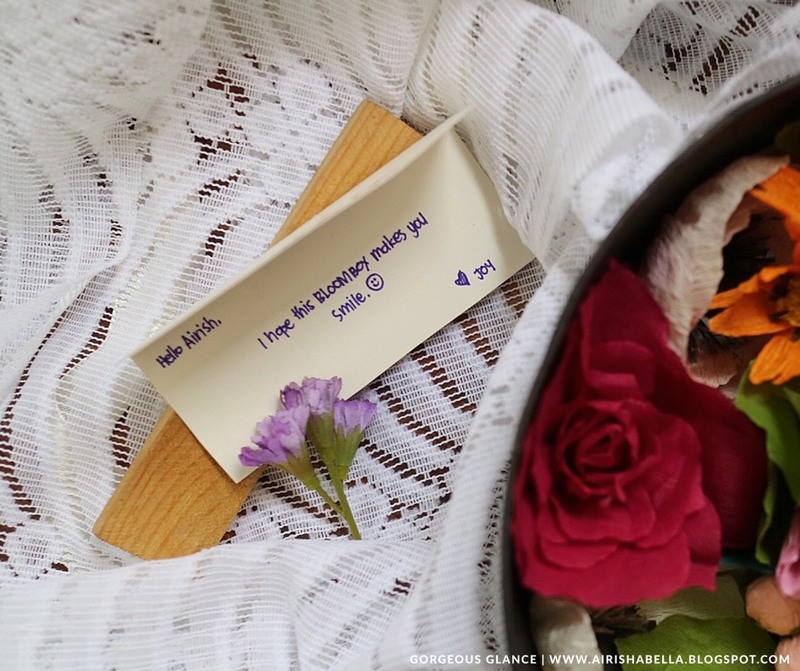 Inspired by nature’s beauty, their flowers are uniquely crafted one petal at a time. They are intricately created from specialty yet eco-friendly crepe or upcycled papers. These fuss-free flowers don’t need watering and sunlight which is perfect for someone like me. This is also an ideal timeless gift as well as a long-lasting memento for you and your loved ones. 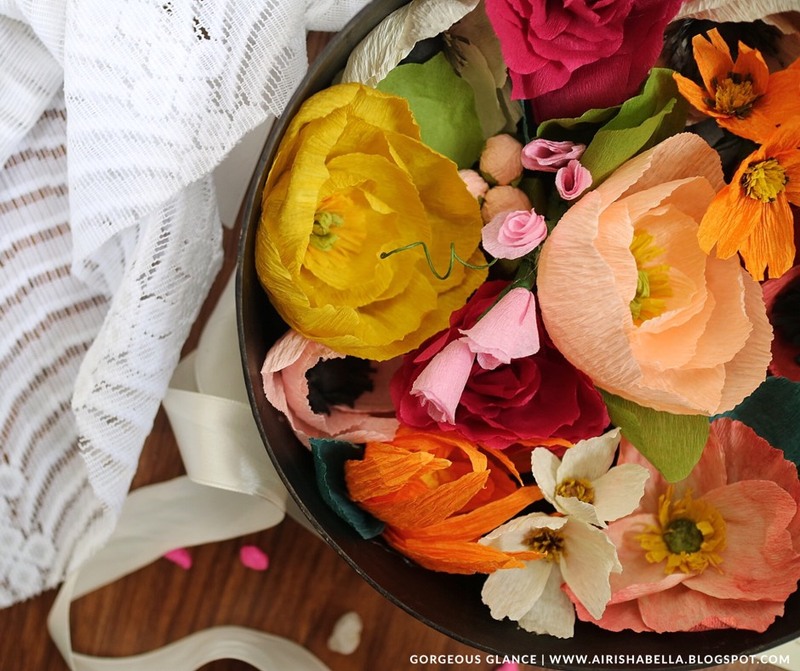 Flowers are definitely one of the things we wish to last forever. 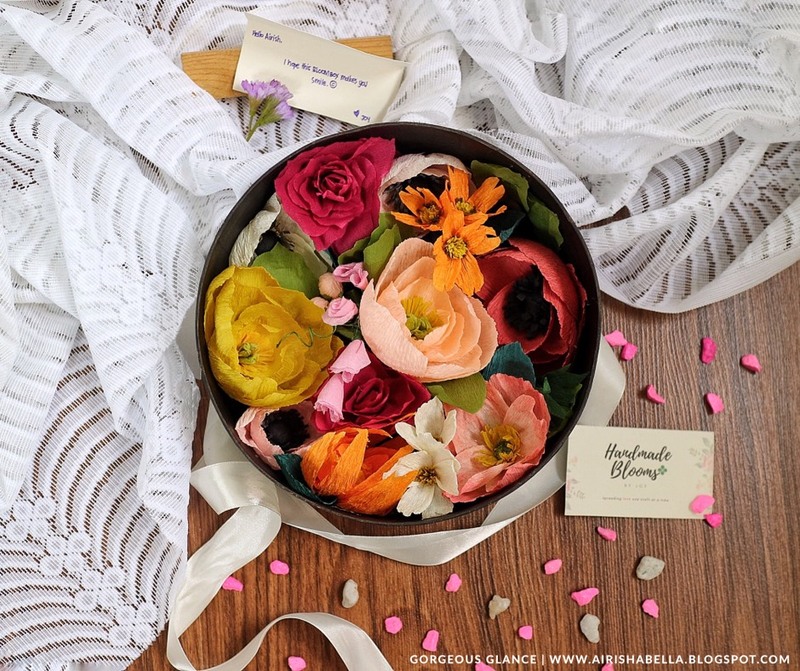 With these handmade blooms, not only you can keep its endless beauty but also the fond memories you have with that person whom you gave it to and likewise. 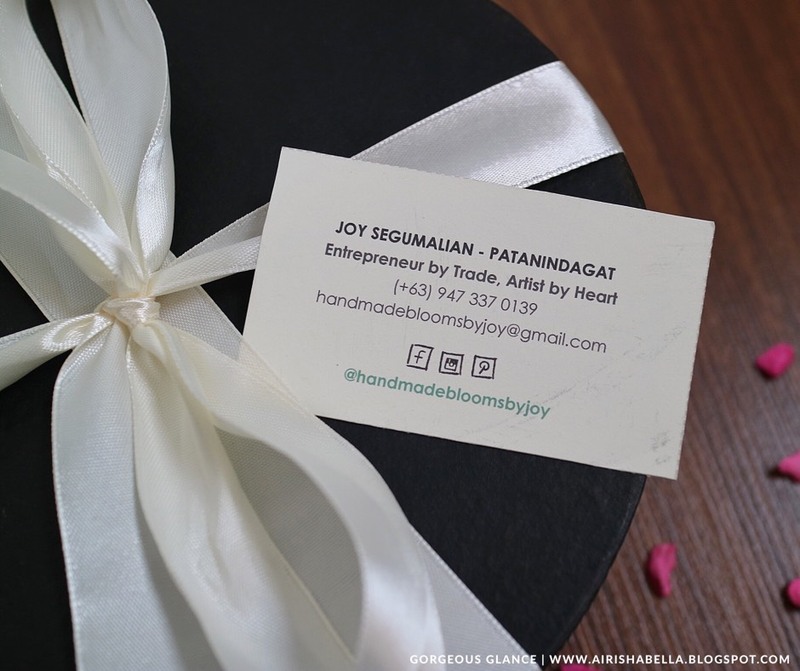 WHAT MAKES HANDMADE BLOOMS BY JOY DIFFER FROM THE REST? – No wilting. No watering. No fuss. 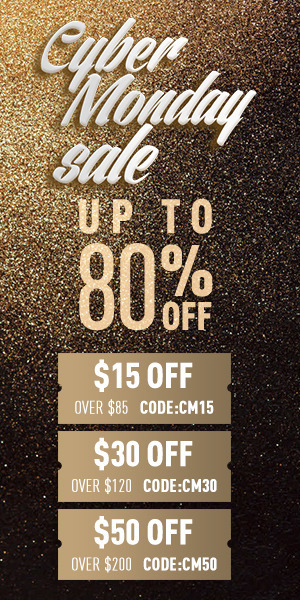 – Easy on the wallet. 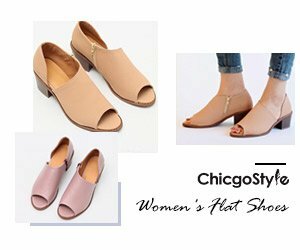 – Perfect for gift or decors for the wedding, birthdays, anniversaries, sympathies, graduation, housewarming, mother’s day, valentines day, and any of the occasions you can think of. 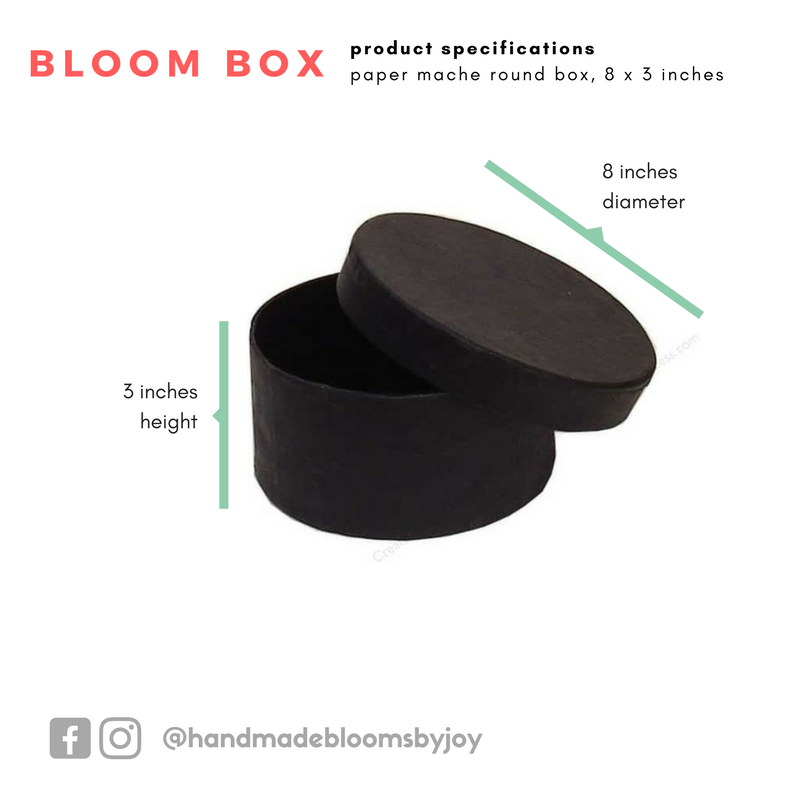 The scent used by Ms. Joy for my Bloom Box is an Olive spray which smells absolutely amazing. It’s not too strong or harsh and has just the right fresh sweet and pleasant scent that everyone will surely love. 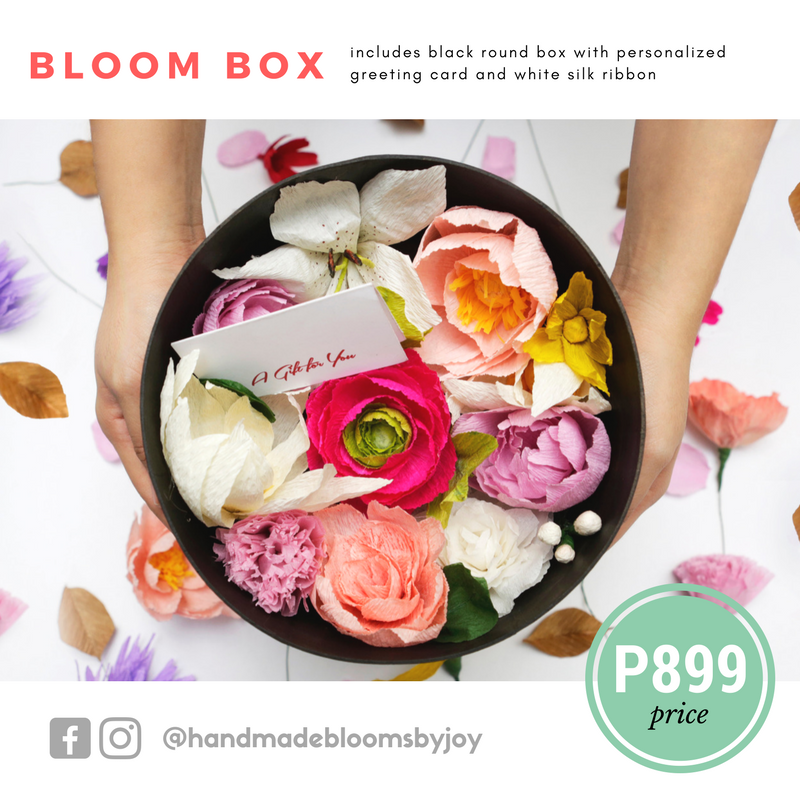 This Bloom Box pretty much sums up my beautiful and colorful messy life. It’s nowhere near perfection but it’s as unique and as vivid as each of these flowers. 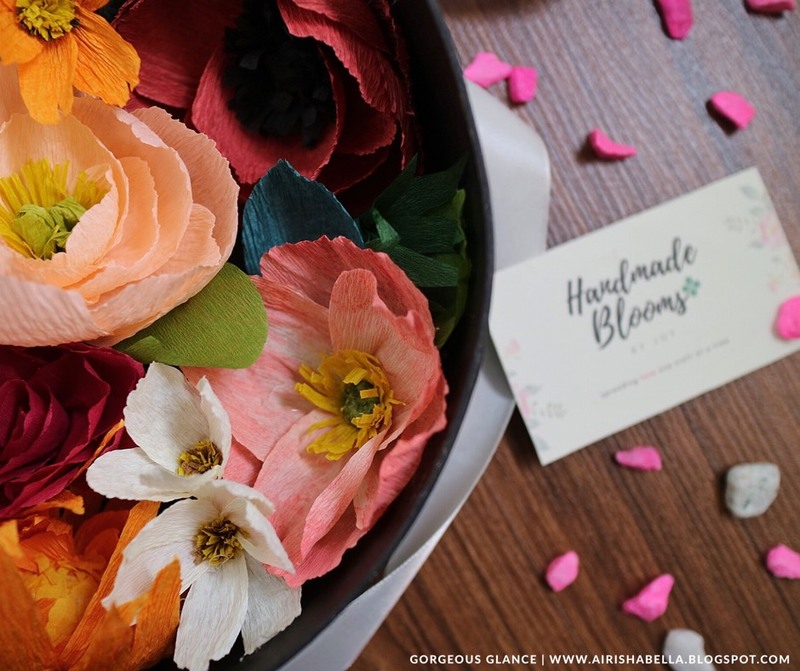 What do you think of handmade blooms? 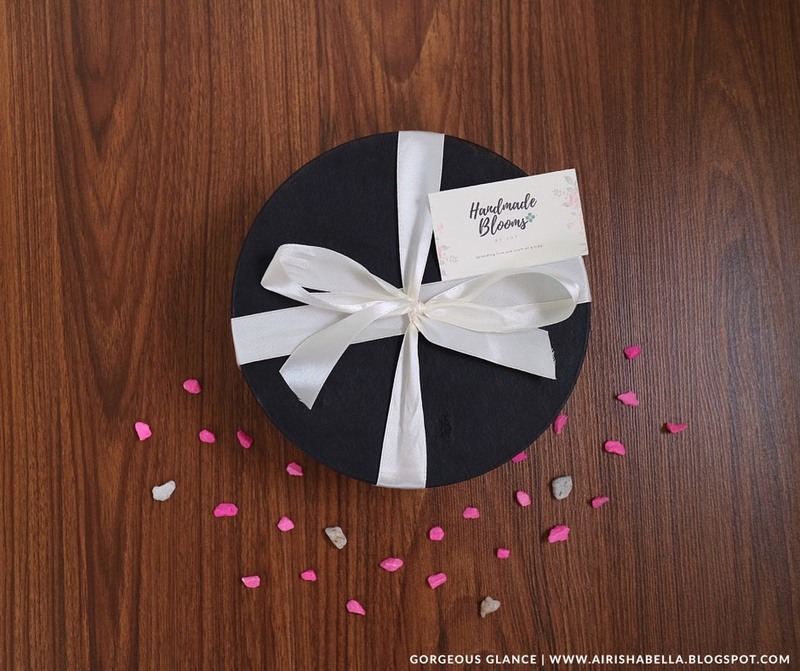 Do you love personalized gifts too? And, have you seen my second outfit in our Taiwan trip? Click HERE if you haven’t.